Pabulum Catering is part of The Quarr Group – a group of three companies with distinct but complementary specialisms supporting a range of private and public sector organisations. 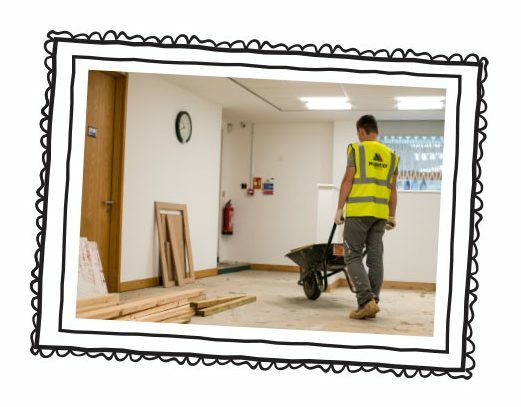 “Our partners provide tailored services for a broad portfolio of clients, including organisations in the food services, cleaning & FM, construction, social housing, education and government sectors”. The Quarr Group connects Pabulum with the cleaning company Nviro and building maintenance specialists Mountjoy. 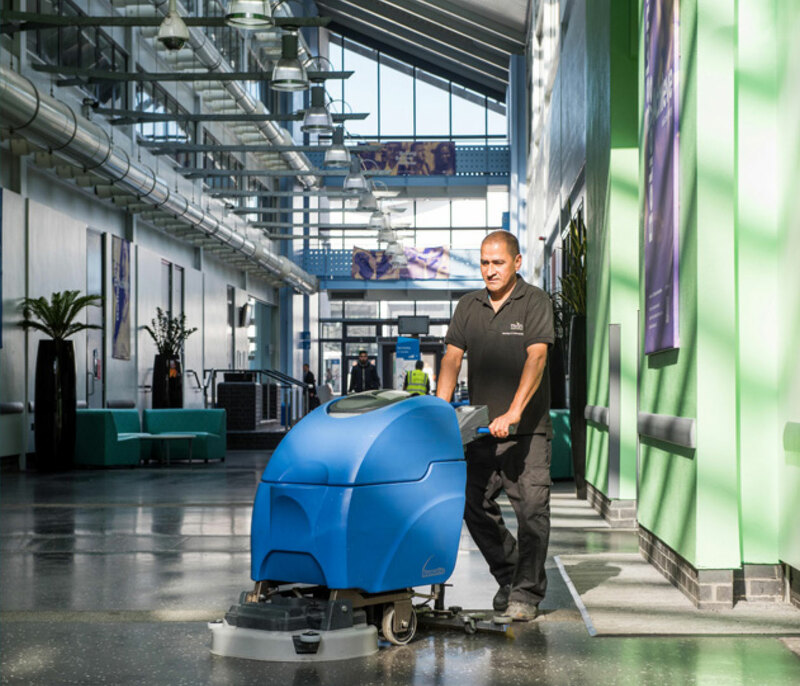 Nviro is a leading contract cleaning company that has spent 20 years building its excellent reputation for high-quality cleaning, hygiene and facilities-management services. Every day, Nviro sees to wide-ranging needs at over 130 public and private sector organisations, at 600 sites across London and the South of England. Nviro is all about cleaning with a conscience, and the company’s strong values ensure everything it does is honest and open, ethical and fair, and professional and caring. Mountjoy is a successful and fast-growing provider of professional, safe and high-quality construction, refurbishment, and maintenance services. With private and public-sector clients across London and the South of England, Mountjoy has built its reputation and success on its core values of being professional, honest, versatile and committed. Everything Mountjoy does is backed by its dedication to integrity, and to providing the very highest standards of quality, safety and technical excellence.